These cool cotton linen pants have a fabulous vintage looking watercolor stripe pattern. Cut for looseness, these pants feature side pockets, shirred elastic waist with string tie, and a bonus decorative pocket on the bottom pant leg. They look great at ankle length, or roll up as capris. Available in 2 color combos, and tag sizes from M-2XL. 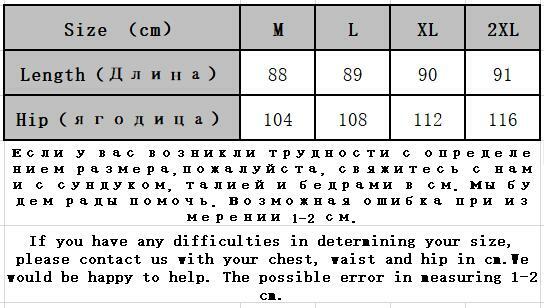 These are imported pants and do not follow typical US sizing, so please measure carefully according to the chart below before ordering your size.